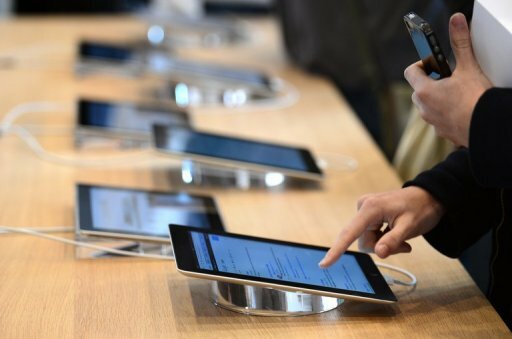 A report from TrendForce has been published that forecasts the state of the tablet industry in 2019. Apple is expected to remain the leader in terms of market share, followed by Samsung, Huawei, Amazon, and Lenovo. However, it is the Chinese manufacturer Huawei that is expected to enjoy the most growth in the sector. A press release from analysts TrendForce has detailed the state of the global tablet industry and where it may be heading. Unsurprisingly, the market has been forecast suffering from a downward turn, with global shipments falling from 145.5 million in 2018 to 139.6 million expected in 2019. This is a year-over-year decline of 4.3%. Apple is ranked in first position, for both 2018 and 2019. Market share for the American manufacturer remains the same over the year, standing at 29.6%. Samsung maintains second place but is forecast to lose a small amount of its share, falling from 15.1% to 14.9%. The figures in the table produced by TrendForce clearly show Huawei as the winner in terms of market share growth; market share for the MediaPad makers is expected to rise from 9.8% to 11.3%. Huawei is expected to ship more than 14 million units in 2019, a rise of over 30% on 2018. This bucks the trend in this sector, which has been affected by “the rise of smart speakers and unfavorable currency exchange rates.” The Shenzhen-based maker is one of the few companies that seem to be actively investing in new tablet hardware, whereas other companies, such as Amazon, have redirected their attention to other product lines.